Receiver-Agnostic Starling Positioning Engine from Swift Navigation | Starling Easily Integrates GNSS into the Autonomous Sensor Suite. Interoperability with Third-Party Receivers. Being Engineered to Comply with ASIL-B and ISO26262 Safety Ratings. Starling is a GNSS positioning engine designed for automotive and autonomous vehicle applications. Starling’s software is GNSS receiver agnostic and works with a variety of automotive grade GNSS chipsets and inertial sensors. Platform independent, Starling enhances the measurements for commercially available GNSS receivers to provide true precision and integrity capabilities. Starling easily interoperates not only with Swift’s Piksi Multi and Duro receivers but with third-party chips, including STMicroelectronics’ TeseoAPP and TeseoV Automotive-Grade GNSS Chips and Broadcom’s Dual-Frequency BCM47755 GNSS Chip. Starling offers automotive companies a choice in selecting the best components for their autonomous sensor suite, Vehicle to Vehicle (V2V) applications and Automated Driving Systems. Starling is being engineered from the ground up to comply with the automotive industry functional-safety standard - ISO 26262 for Automotive Safety Integrity Level (ASIL)-B safety standards and leverages Swift’s Skylark Cloud Corrections Service. The TeseoAPP and TeseoV Automotive-Grade GNSS Chips are ideal for integration into the autonomous sensor suite. 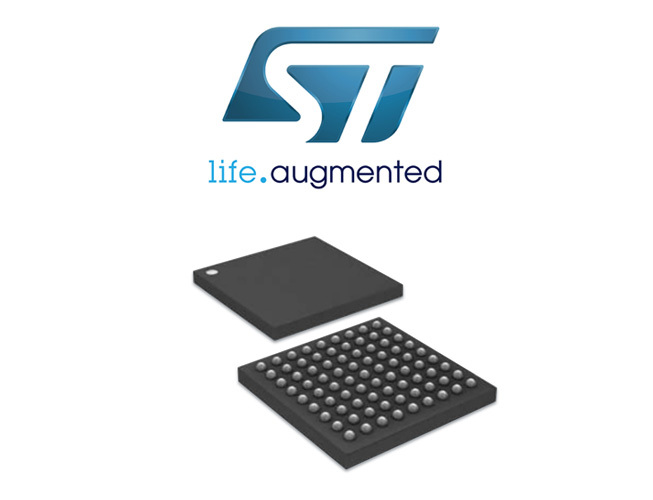 Delivering high accuracy and monitoring the integrity of data, STMicroelectronics’ receivers allow Tier 1 manufacturers to certify safety-critical systems in accordance with the automotive industry functional-safety standard, ISO 26262, up to the highest Automotive Safety Integrity Level (ASIL). TeseoAPP integrates a hardware security module (HSM) for secure system boot and data-output authentication to keep sensitive data safe from attack, while the TeseoV chip provides equivalent multi-frequency precise positioning in a simplified device for non-safety-critical applications in instances where integrity assurance is not required. For more information, view the press release or download the data brief from the TeseoAPP webpage. 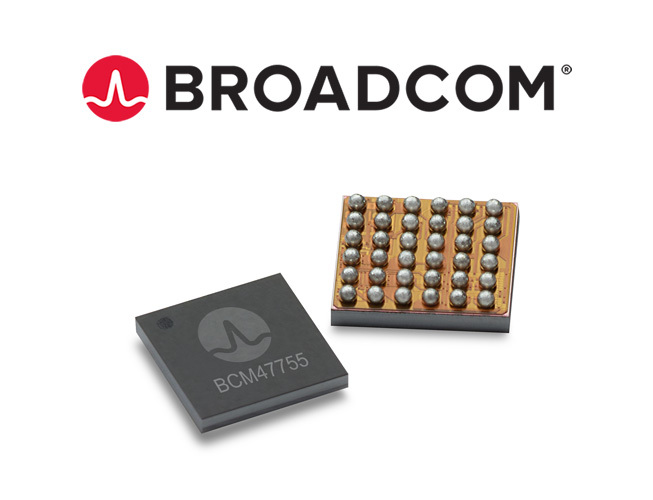 Broadcom’s Dual-Frequency BCM47755 GNSS Chip is designed with precise positioning in mind. Ideal for a variety of applications—including robotics, industrial, UAV and precision agriculture—the BCM47755 GNSS chip delivers highly-accurate positioning with low system-level power consumption and a smaller PCB (printed circuit board) footprint.The BCM47755 chip supports two frequencies (L1+L5), and as a result, achieves lane-level accuracy outdoors and much higher resistance to multipath and reflected signals in urban scenarios, as well as higher immunity to interference and jamming. For more information, visit the BCM47755 page on Broadcom's website.